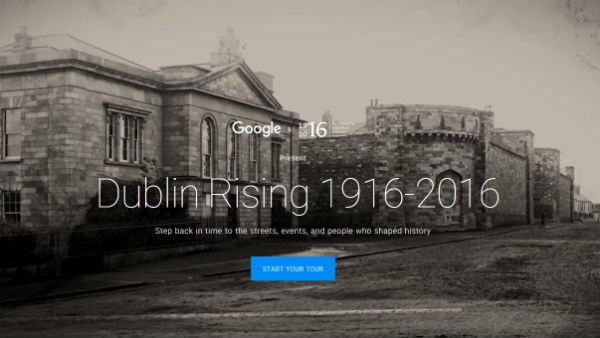 Dublin Rising 1916-2016 is a site built by Google in partnership with Ireland 2016, the State Centenary Programme to remember 1916, to reflect on the Republic 100 years on, and to re-imagine our future. The aim is to enable anyone, anywhere to participate in the 1916 Centenary, through online access to historical and cultural resource material. On this virtual tour, you can explore locations around Dublin city and discover the events of the 1916 Rising. See images from the time, listen to witness statements and learn about the people who shaped Ireland’s future. 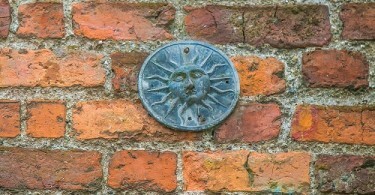 Hear how history was made, in the company of narrator and guide for the tour, Dubliner Colin Farrell. Visit Dublin Rising 1916-2016.